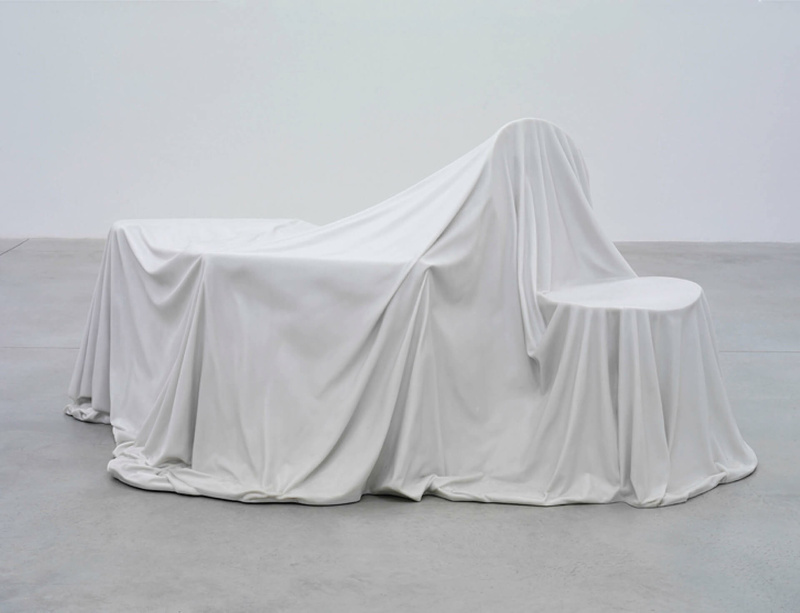 The Aspen Art Museum’s presentation of Ryan Gander’s Make every show like it’s your last -- part of an international, multi-venue tour -- is the artist’s first solo museum exhibition in the United States. The show brings together diverse biographical, narrative, and conceptual elements that reflect Gander’s interest in the circumstances of art production as well as our perception of objects. All of the works that comprise Make every show like it’s your last exemplify Gander’s transdisciplinary practice, navigating the complexity of culture with cunning, humour and experimentation.